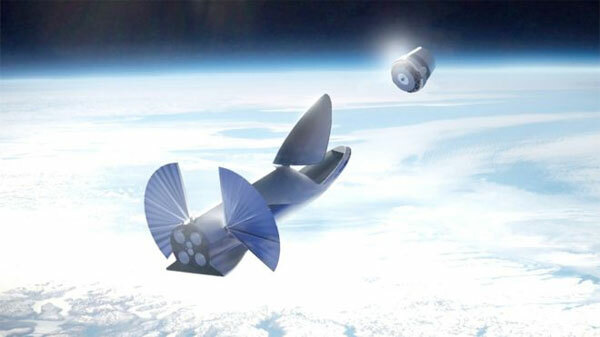 This two-stage vehicle - composed of a Booster and a Ship - is designed to eventually replace the company's Falcon 9, Falcon Heavy, and the Dragon spacecraft. He said "New design is very exciting! Delightfully counter-intuitive,".